Here at Bostitch Office, we find that much of the joy that comes from various holidays is the crafts that can be done. That’s why we chose three festive art projects for the month of February. 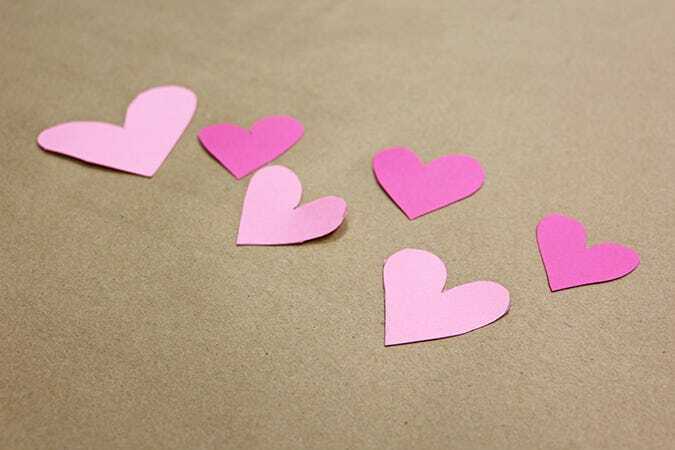 Gather your classroom full of kids or spend of quality parent-child bonding time completing these easy and adorable Valentine’s Day crafts. Teachers – they make pretty sweet gifts to parent’s from the young ones. This sweet craft is inspired by Craftaholics Anonymous. 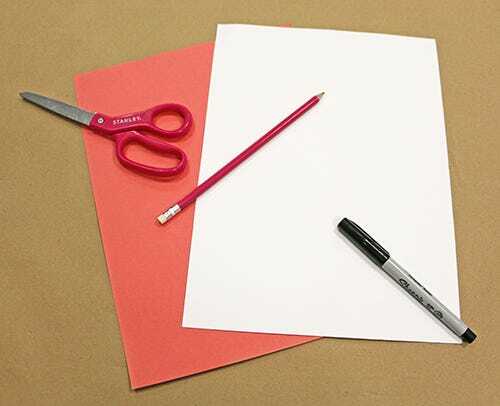 Step 1: Draw or trace hearts onto your colored paper using your pencil. You want to make them on the larger side (about sticky-note sized). Trace one for every heart arrow you want to make. 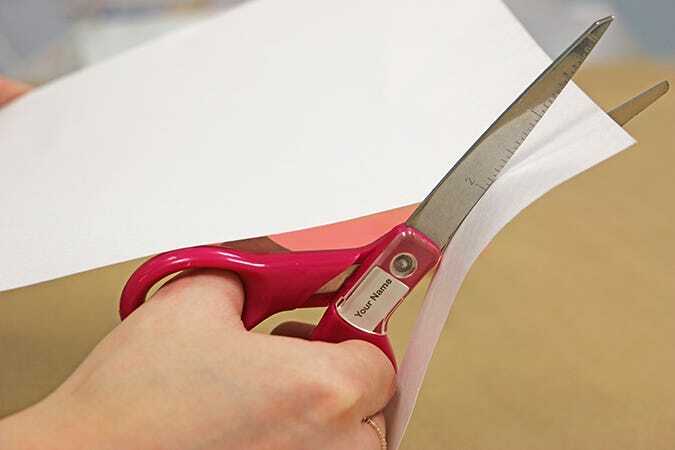 Step 2: Cut out your paper hearts using scissors. 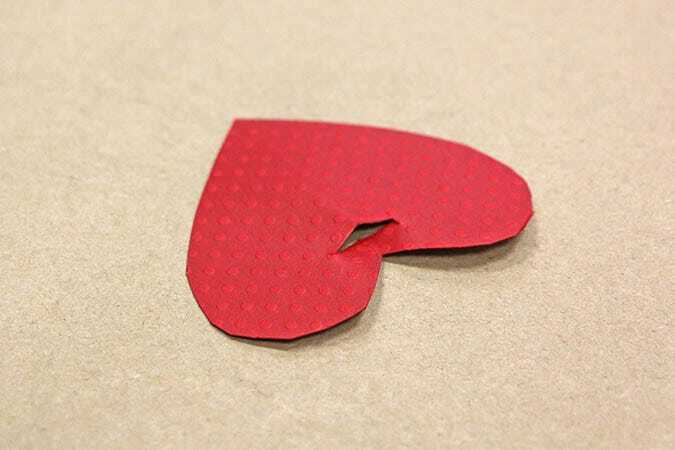 Step 3: Lightly fold your paper heart in half so you're able to made a little cut in the top-middle section. This is where the straw is going to poke through. Steps 4 & 5: Place your straw or crafting stick through the little slit you just made in your paper heart with the pointy side sticking out. Then, tie your ribbon or thread around the stick, making a small bow. Tada - you're now Cupid! Wave around your wand/arrow for festive Valentine's Day magic! This lovely craft is inspired by A Day In My Life. Step 1: Trace your hand onto the paper with a pencil. You need two traced hands for each hand accordion. Step 2: Cut out the hands that were traced from step 1. 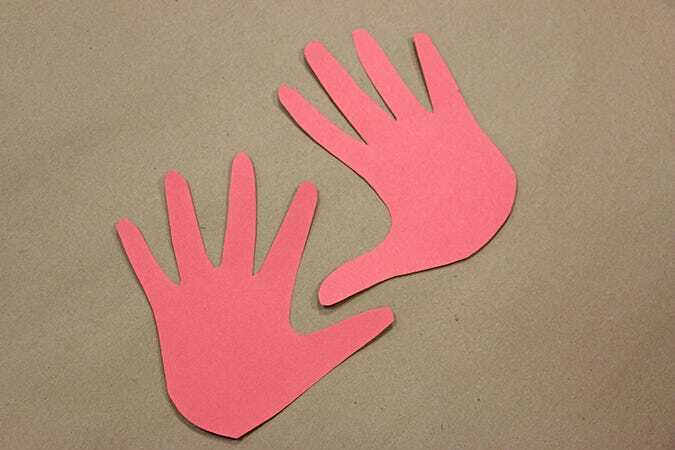 Step 5: Next, using a marker or pen, write the words 'I love you..." on the front of the paper hand. Also, write the words "This much" on the strip of white folded paper, giving each letter a square. Be sure to leave the first and last square blank since we're going to glue these ones. 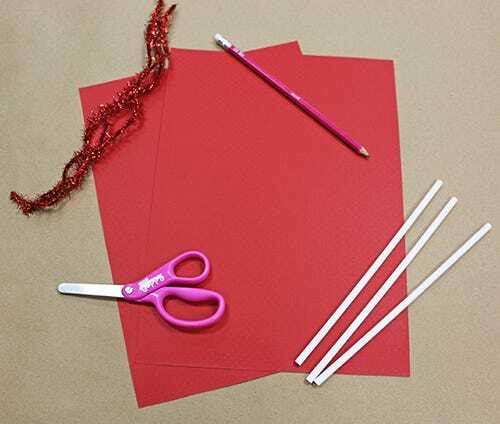 Step 6: Lastly, attach the folded white paper to the two paper hands by glueing the blank spaces on each end to the inside of each of the hands. Your finished product should be a very expressive hand accordion, as shown below! This adorable craft is inspired by Crafty Morning. 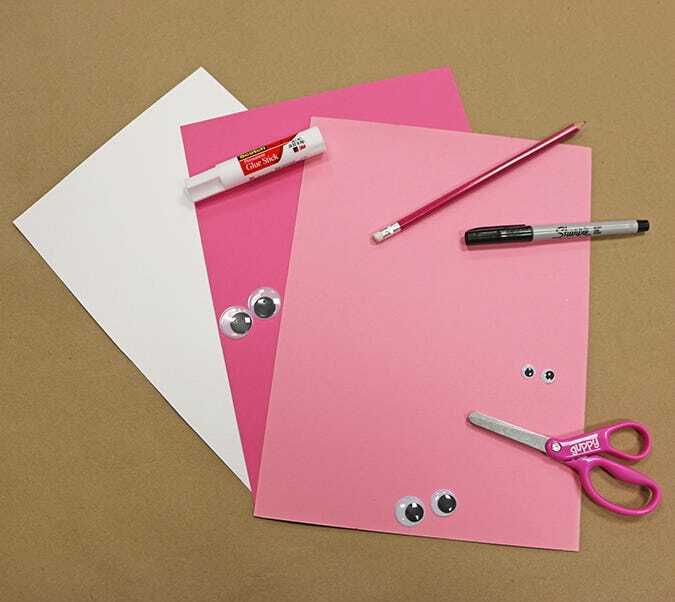 Step 1: Draw or trace multiple hearts on your two different colored pieces of paper. Make them however large you want the body of the caterpillar to be. 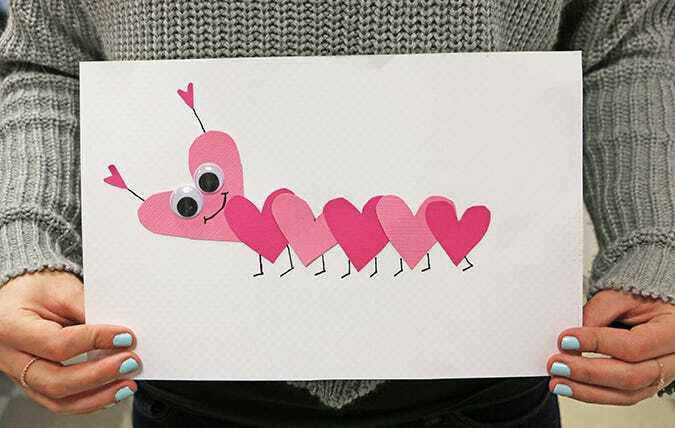 The more hearts, the longer the caterpillar will be. Don't forget to make one larger heart for the head and two tiny hearts for the antennae. 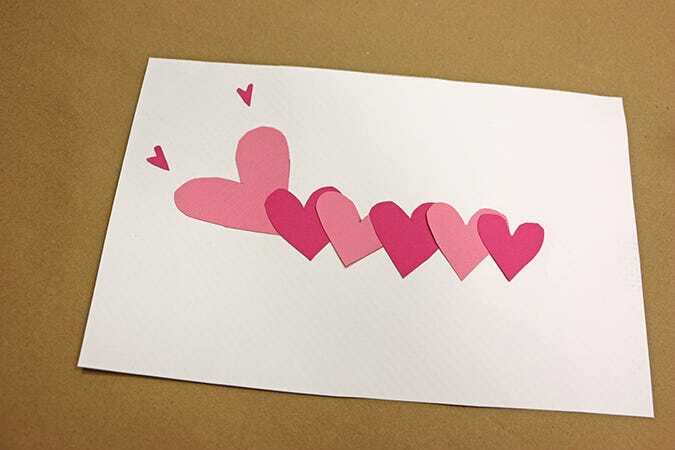 Step 2: Cut out each of the hearts using your scissors. Step 3: Now glue them to your white piece of paper in a line, overlapping them a little. This creates the body! Step 4: Lastly, glue on two googly eyes onto the head and give your cute heart caterpillar legs and any desired details with your marker! Enjoy your new, Valentine's Day-loving friend! We hope your February 14th is full of hugs, candy, and crafts (of course). If you create any of these paper art projects, we'd LOVE to see. Send us photos and tag us on our Bostitch Office Facebook and Twitter! Great crafts for elementary school class! !